Minecraft is the most popular game, and you can see the live streamings of the game frequently. There are many features for more enjoyment and entertainment. We have an option to dig the earth to explore the different worlds by increasing the level and getting more tools and rewards in the game. The another interesting thing in this game is skins. 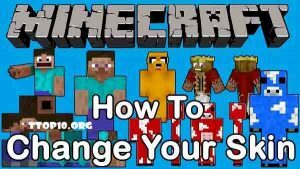 Here you will get the information about the how to change Minecraft skin. There are also so many Minecraft skins, so changing the Minecraft Skin is a simple thing in the Minecraft game. There is a way to personalize your gaming experience with the character of the wardrobe that best suits everyone. You can make a character of a soldier, rock star or dragon and even Harry Potter and Homer Simpson which character would like to be. Changing the Minecraft Skin is of two types. In the first method, you can download the skin through online and upload it to your Minecraft account and then use this game. The second method is to create your skin. Check here the brief details about the two approaches. Step 1: Download your new skins. You can only download the Minecraft skin. They are very light weighted, and it is in the PNG format. The uninstalled skins will blur paper images. These all skins are available on the website like Skindex. Go to the website and just select the favorite skins. Remember the file name and the location where you saved the application on your PC. Step 2: Login to your Minecraft account. You have the skin ready on your mobile device. 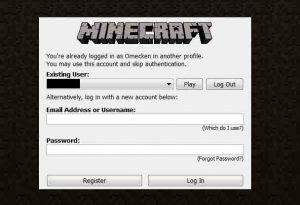 Now login to the Minecraft account and sign-in to your profile of Mojang account. You have to log into the account, then click on the browser and then select the file you have downloaded previously and save it on your computer. Then click on the Upload and wait for the confirmation message that is Skin is uploaded. Go to the game and open the world then press F5 button to see your skin. Now you can see the skin in your account. Now you can edit the skin for your choice. You can select the skin by differentiating all the parts like head, hat, jacket, coat, etc. To customise the skin just go to the options like customize. Make sure that you have downloaded the skin which is compatible with Minecraft 1.8. 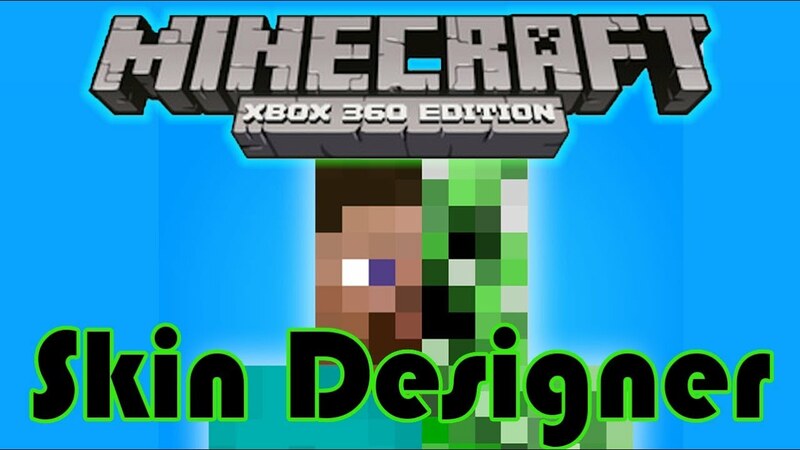 In this, you can also make available to create your skin to your Minecraft avatar, and then it is a simple thing. The only thing you have to do is the create the right size PNG image. There are some free editors like MCskinner and to create the customize your skins and this tool will help you to make your skin for few minutes then you can save and use it. You can also upload the existing skins and modify the whatever skin you wanted. This is very easy. Follow the below steps to download the MC Skinner and then create the skin using this tool. You can get these by forums, and you have to download and install it. Sometimes you have to put the link, look it up on the forum page you download it from. It is self-explanatory, and then you do not need much more details. Noise can found in one menu and then drag the bar and then click on the complete button. Step 4: Your character will now have lighter and darker pixels on him/her. This is a cool effect which makes the character look more realistic. Step 5: Your character will now have lighter and darker pixels on him. Once you have saved it, upload it to minecraft.net. You click the browser and open the skin and upload it.